Beyond the assurance of a painstaking certification process and 24-hour Roadside Assistance, every CPO Mercedes-Benz now comes with industry-leading coverage: an unlimited-mileage warranty for one year that can be extended for up to two additional years. So no matter what your odometer reads, your confidence will know no bounds. 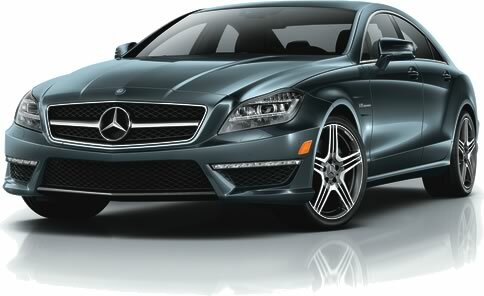 You’re driving one of life’s luxuries: a Mercedes-Benz Pre-Owned vehicle. 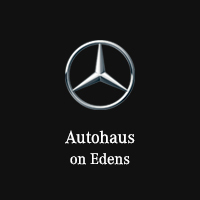 Be sure to talk to an Autohaus on Edens representative about properly caring for your investment with Mercedes-Benz Pre-Owned Prepaid Maintenance. It’s the smart, convenient way to ensure your vehicle’s required maintenance needs are taken care of the right way. Mercedes-Benz also offers flexible payment options. Please contact Autohaus on Edens for more details.